German authorities would like to interview former NSA contractor Edward Snowden, with the government currently hosting a parliamentary inquiry into U.S. spying on German citizens. The committee also is interested to speak with German Chancellor Angela Merkel, German intelligence agency officials, and former cabinet ministers, Berlin newspapers noted. Merkel's administration is worried about hurting its relationship between the United States and Germany, so she won't try to bring Snowden west. It's unlikely Snowden will travel to Germany for an in-person interview, the German government will either conduct a video interview - or send delegates to Russia, where Snowden has amnesty. 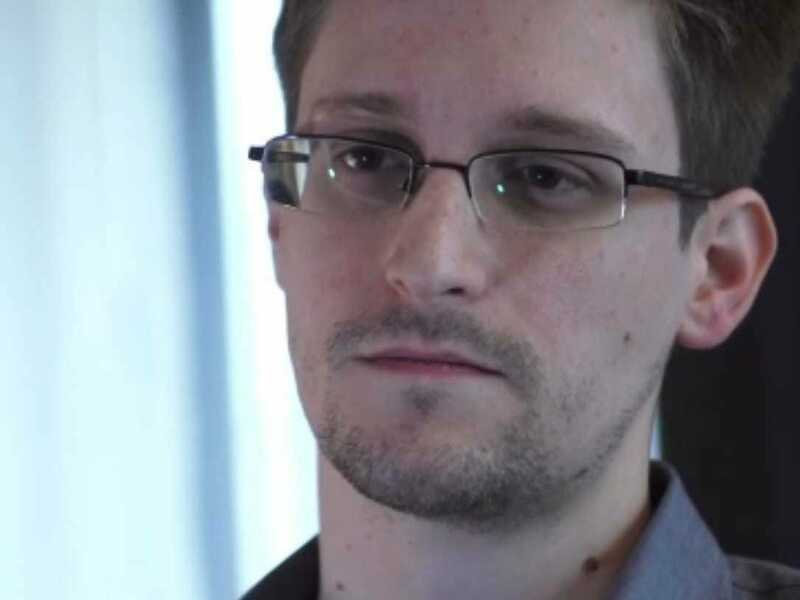 Due to Snowden's disclosures, there are quite a few companies, government officials, and lawmakers interested in trying to interview him - though he's comfortably staying in Russia, working for a private sector company.